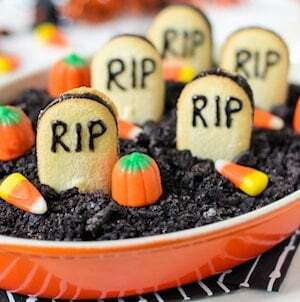 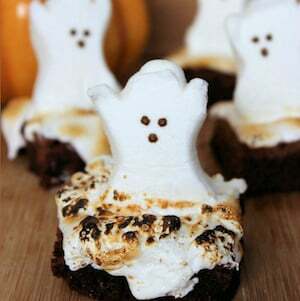 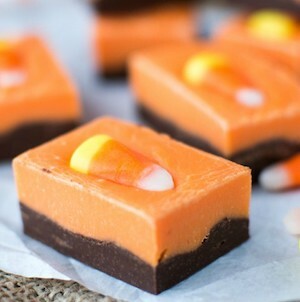 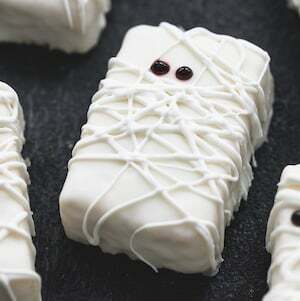 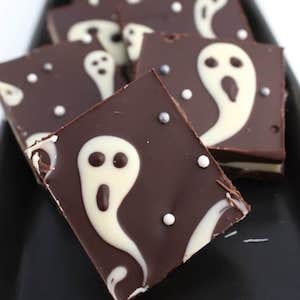 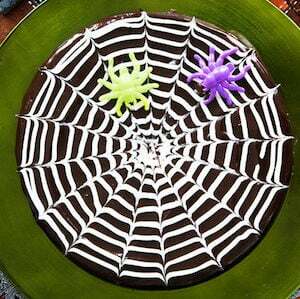 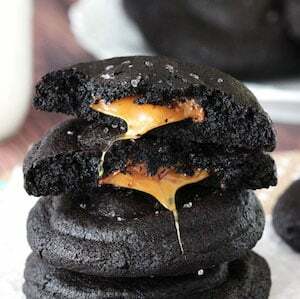 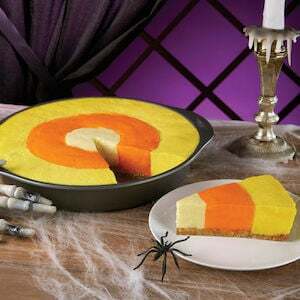 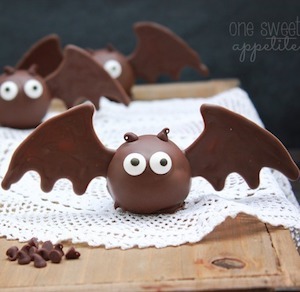 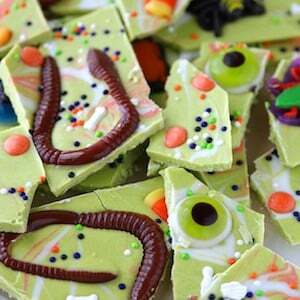 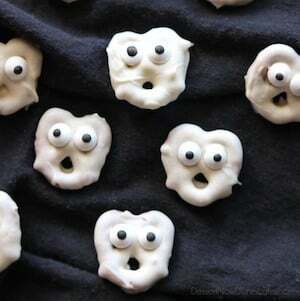 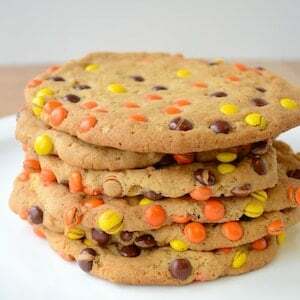 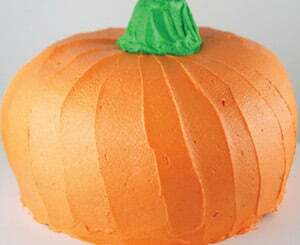 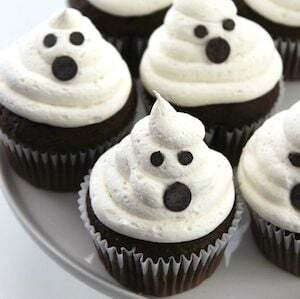 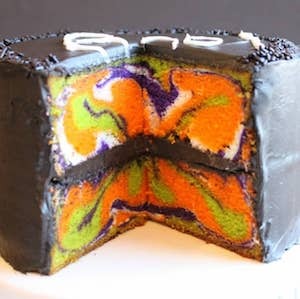 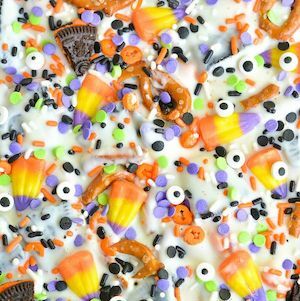 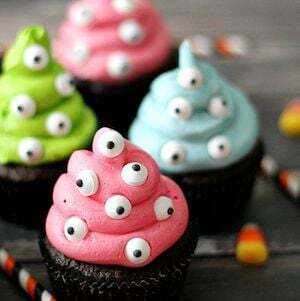 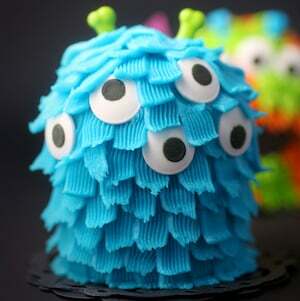 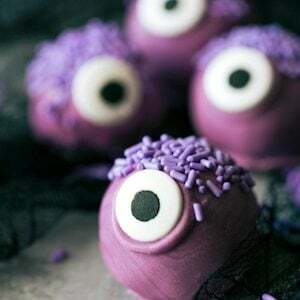 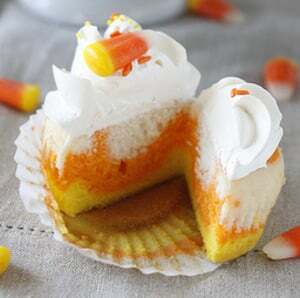 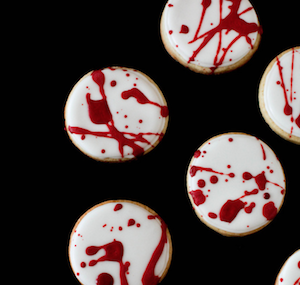 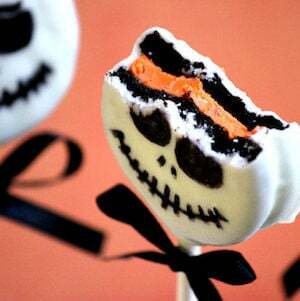 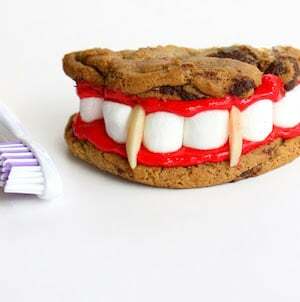 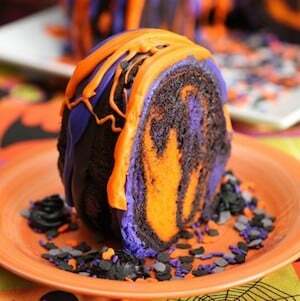 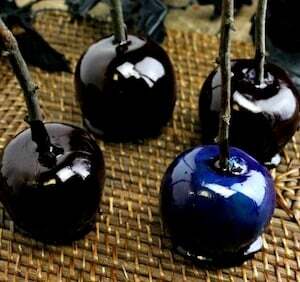 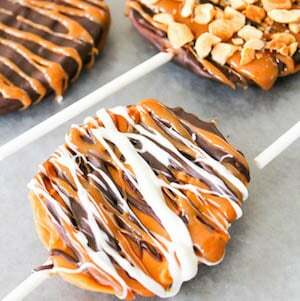 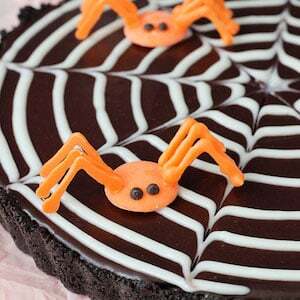 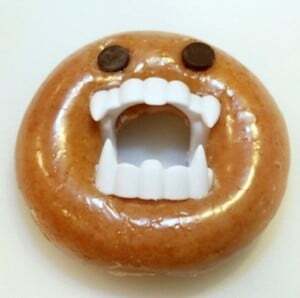 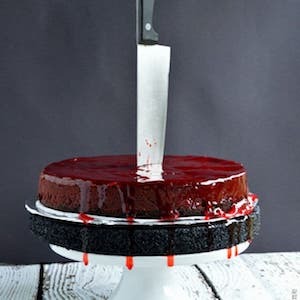 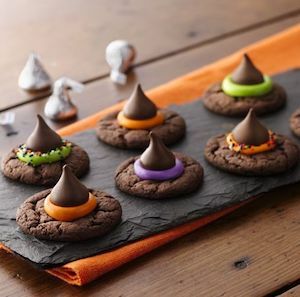 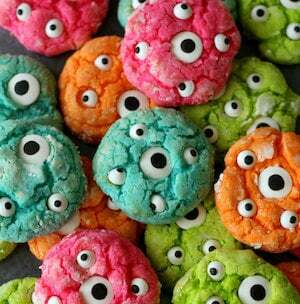 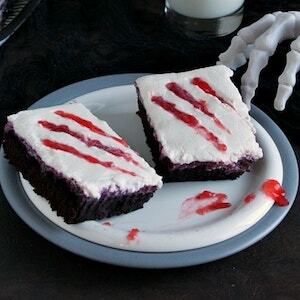 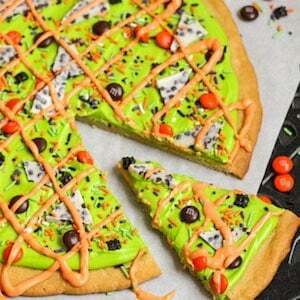 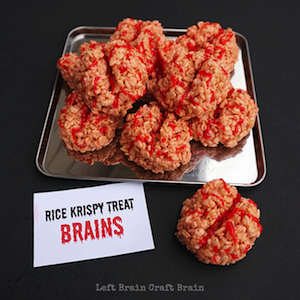 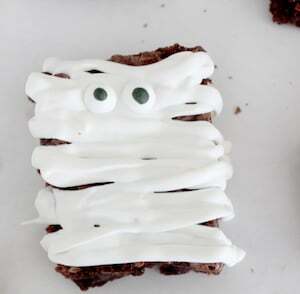 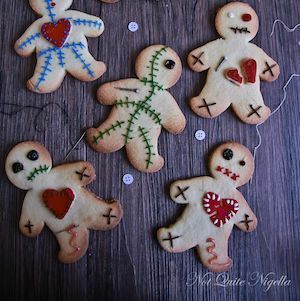 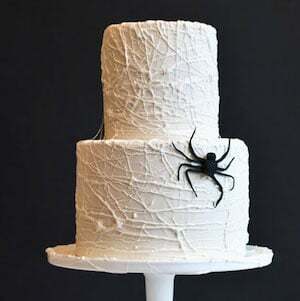 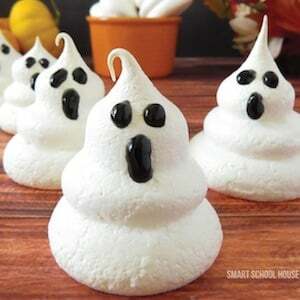 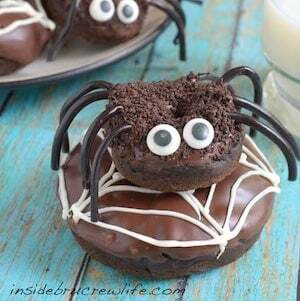 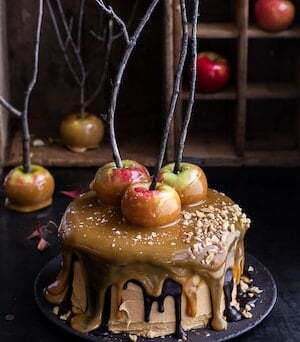 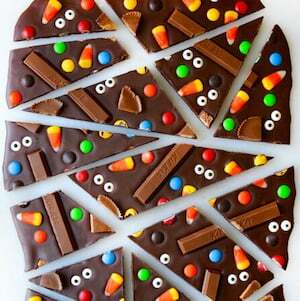 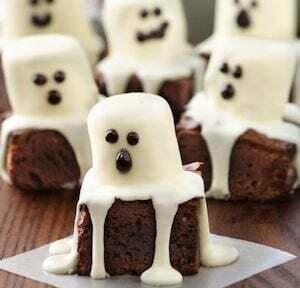 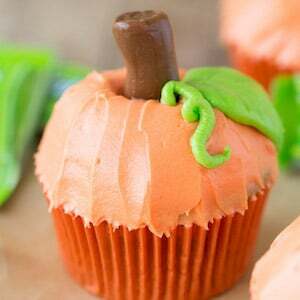 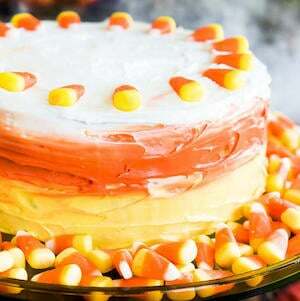 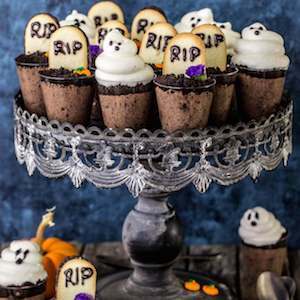 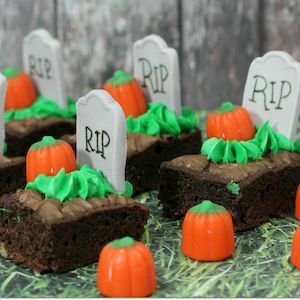 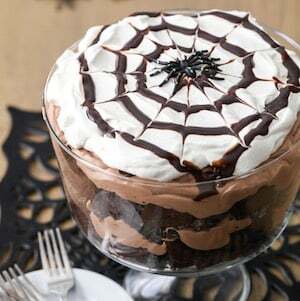 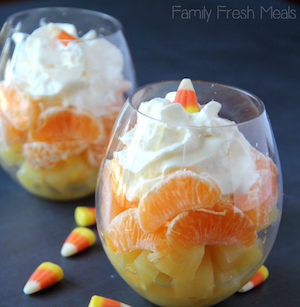 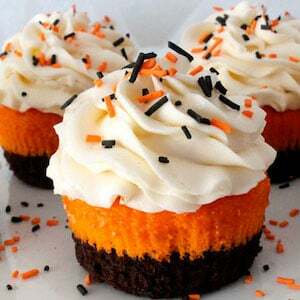 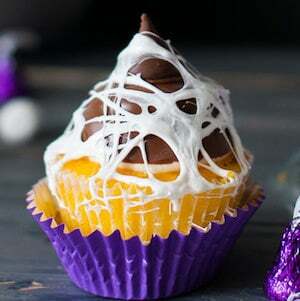 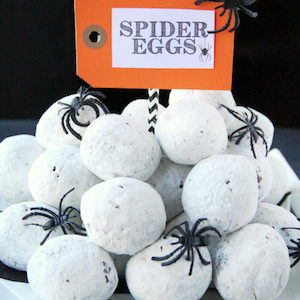 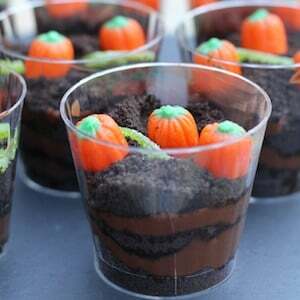 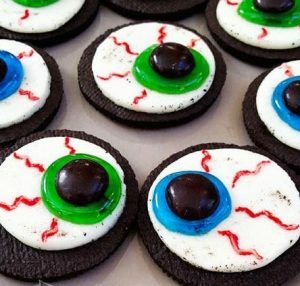 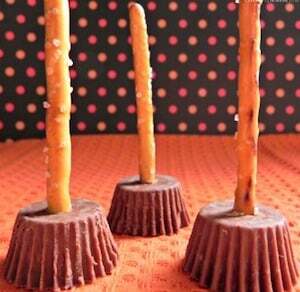 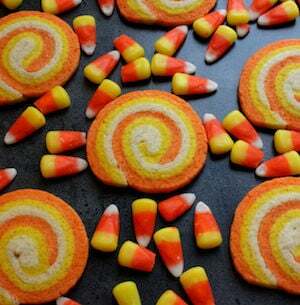 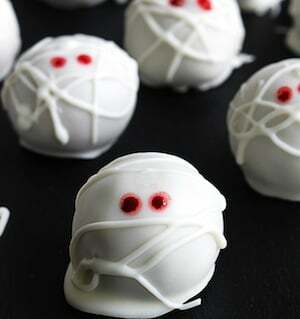 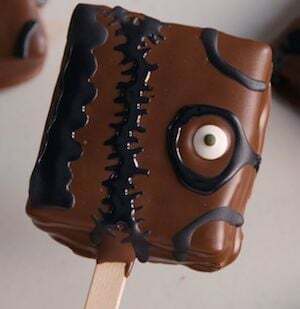 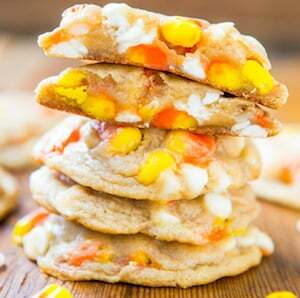 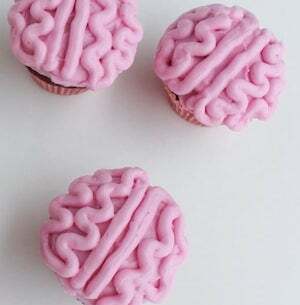 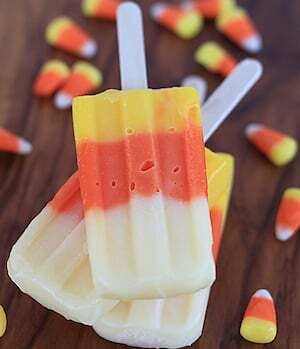 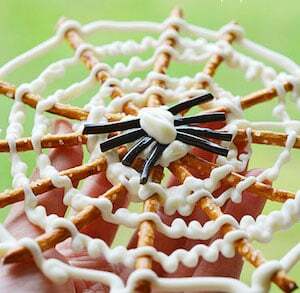 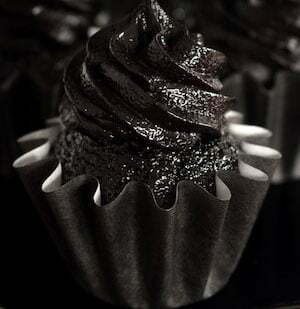 Satisfy your sweet tooth with these spooktacular halloween desserts. 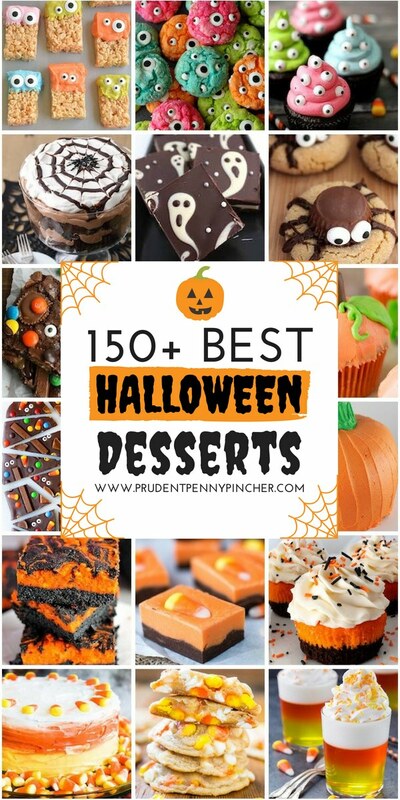 From cookies and cakes to brownies and bark, there are over a hundred festive dessert ideas to choose from! 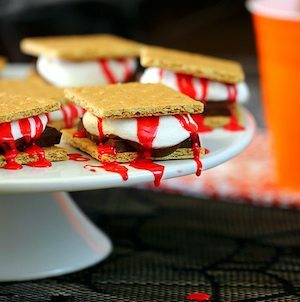 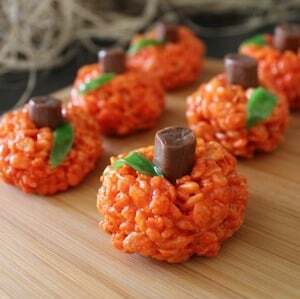 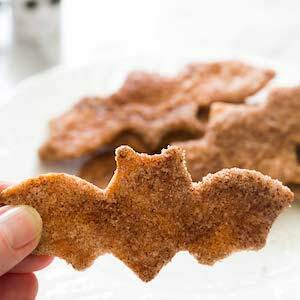 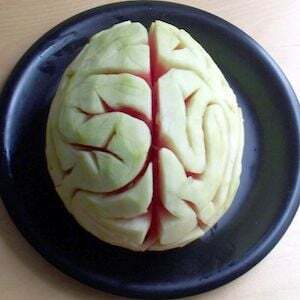 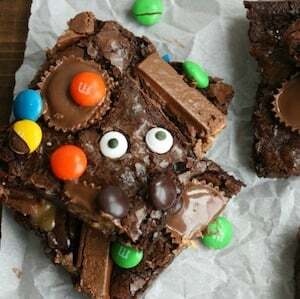 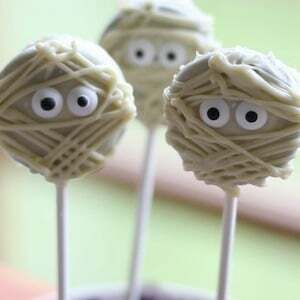 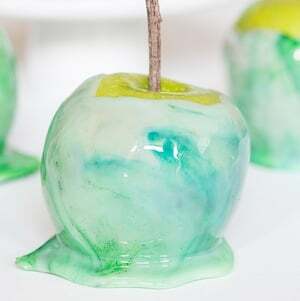 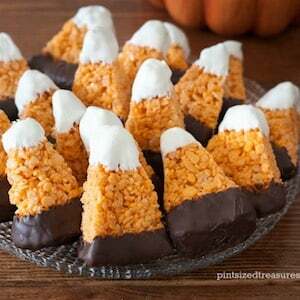 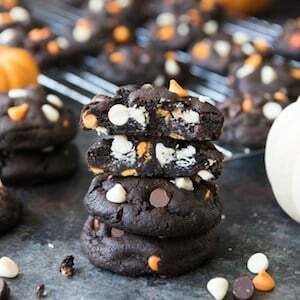 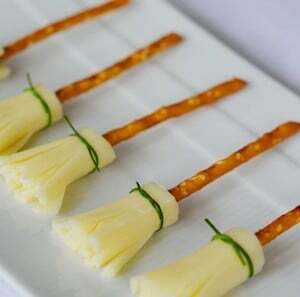 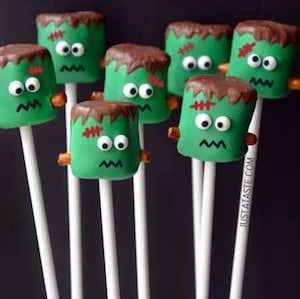 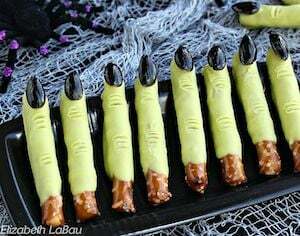 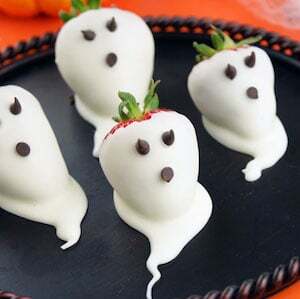 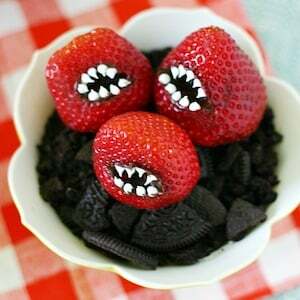 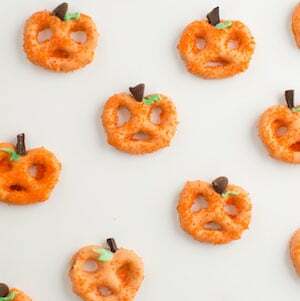 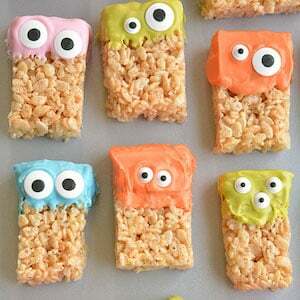 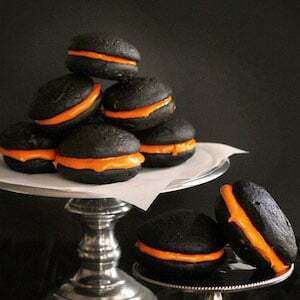 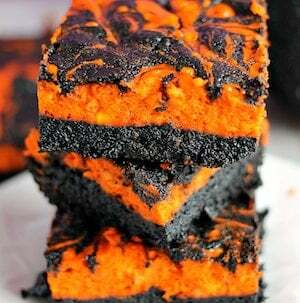 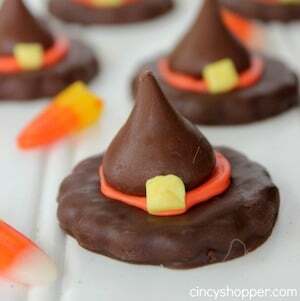 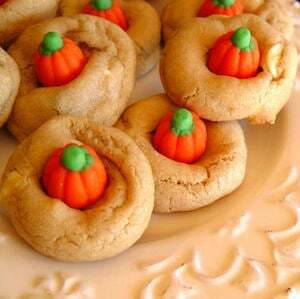 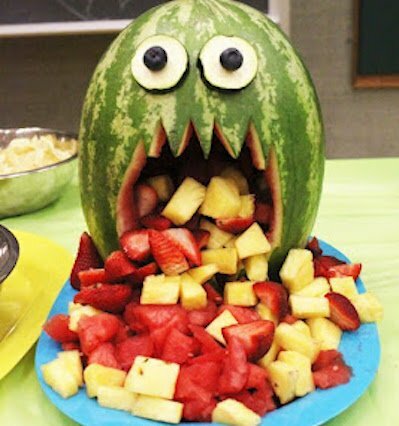 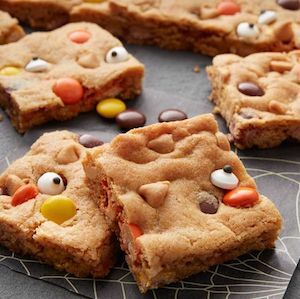 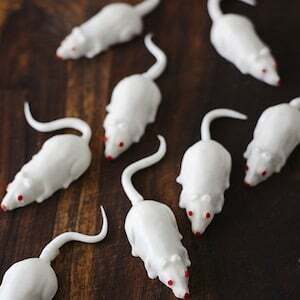 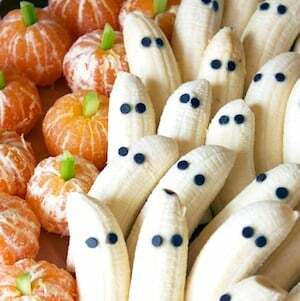 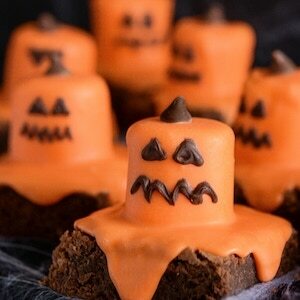 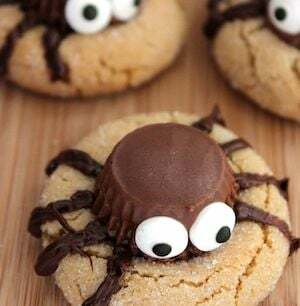 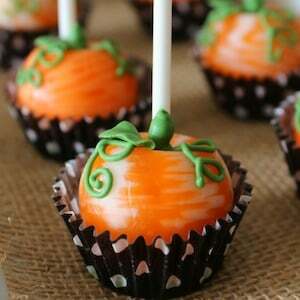 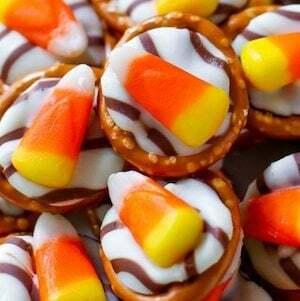 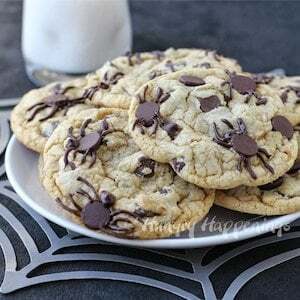 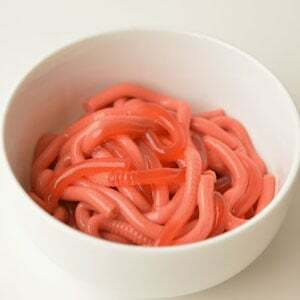 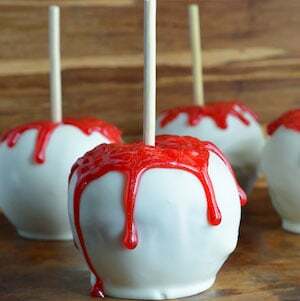 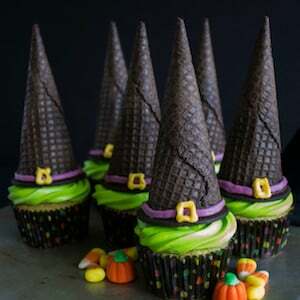 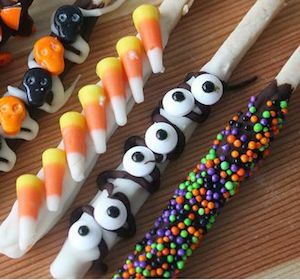 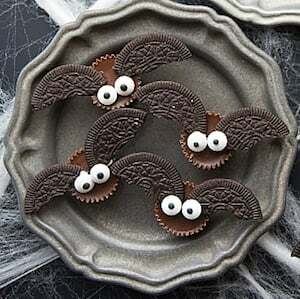 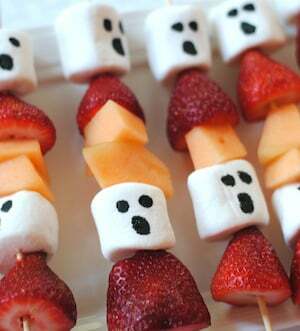 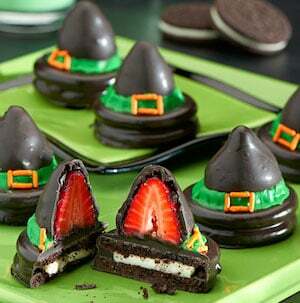 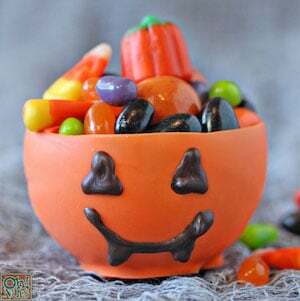 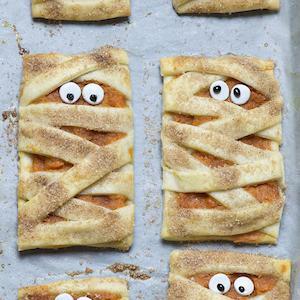 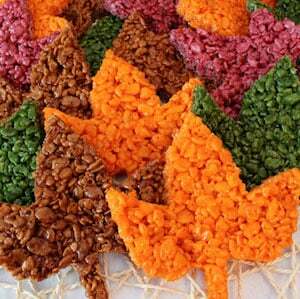 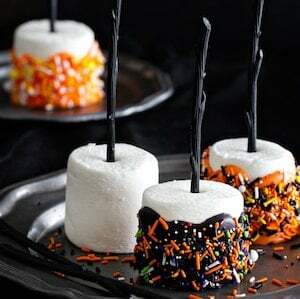 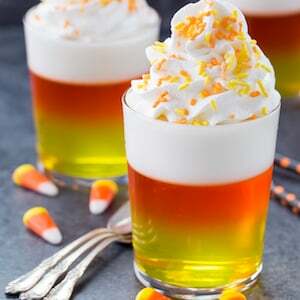 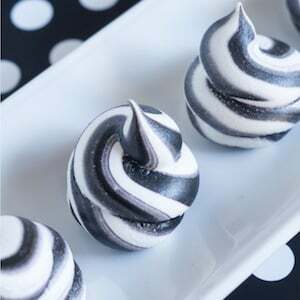 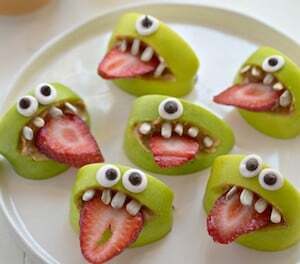 These halloween recipes are perfect for costume parties, trick or treaters or dinner party guests.